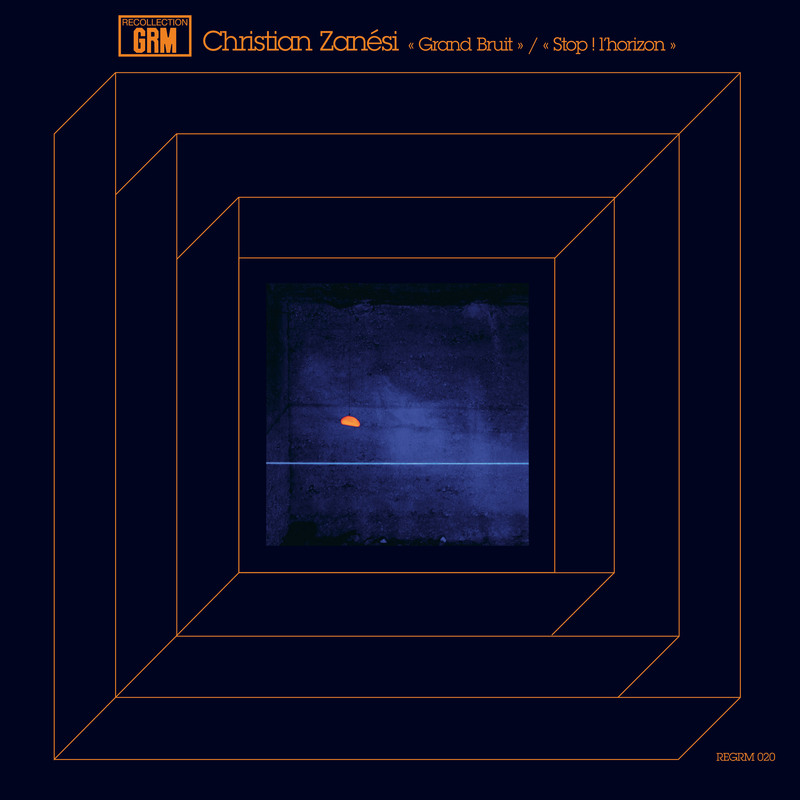 This entry was posted in Κριτικές and tagged Christian Zanési, editions mego, Grand Bruit/Stop! l’horizon, Recollection GRM. Bookmark the permalink.